I’m feeling more relaxed just thinking about it! While getting a facial may seem like a luxury expense you’ve only dreamed of, there are actual, scientifically-based reasons whyYou should be making time to get one on a regular, monthly basis. If you’re thinking “Well, I already take good care of my skin and don’t have regular breakouts… so what’s the point?” Then listen up! 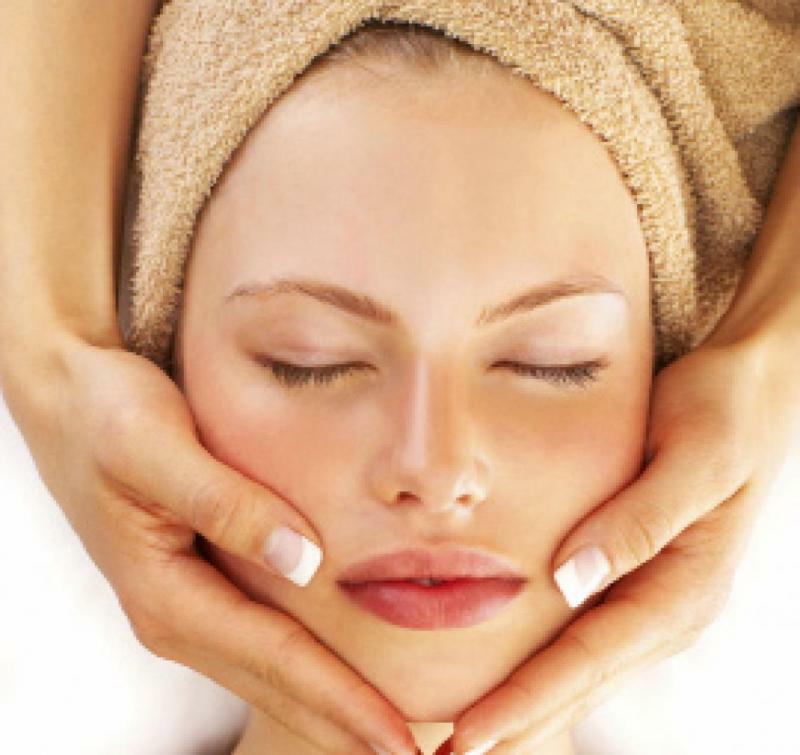 Although facials can be AMAZING for your skin (we’ll get to that in a minute! ), there are actually several other physical benefits to keep in mind. 2. There are many pressure points in your face, that when triggered, are going to help stress and anxiety melt away. 3. As the rest of your body relaxes, so will your facial muscles, which in turn can slow the onset of wrinkles… BONUS! I mean... WOW! And, That's not it! If those alone are not enough reason, then let me elaborate on how much a monthly facial can positively affect the largest organ of your body… your skin! Whether you consider yourself to be “Mature,” or you are still dealing with the acne that comes hand-in-hand with the Teen years, or anywhere in between, your skin is constantly dealing with changes. No matter your age, social standing, bank account balance, or whatever you may have going on, your skin is constantly reacting to both it’s internal and external environments. Hormones and stress can cause oiliness, breakouts, wrinkles, puffiness and sagging. While at the same time, pollution and seasonal changes are causing excessive microscopic debris and dryness. Gosh! How are you even supposed to find the root of your own personal skin issues with so many possible culprits? The answer is as plain as the nose on your face: regular facials! Plus! A chance to get home skin care guidance from a professional! So before you leave, feel free to ask any questions you have about how to get your at-home regimen on the right track. Your face and skin make your first impression in every encounter of your life, so make sure it is saying what you want it to. And I can GUARANTEE you are not getting a Sugar Mama facial if you are able to spend that hour worrying about anything at all! Call one of our locations or book your appointment online today!